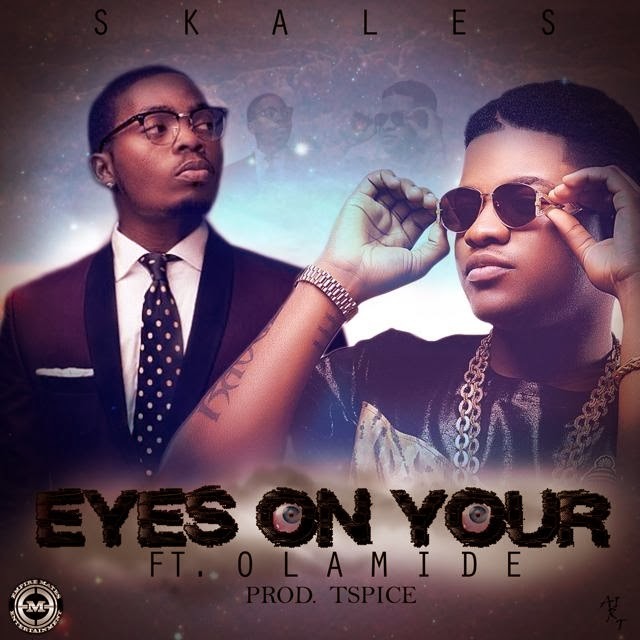 The talented EME artist Skales is back with another track this year, featuring the baddo himself Olamide. The catchy and playful song produced by TSpice is titled “Eyes On Your” and is about a woman’s behind. This is the second song Skales has released this year and it has been said that “Eye On Your” will be featuring on his much anticipated debut album titled All Of The Above. The album is set to drop sometime this year so look out for that but for the mean time, enjoy and listen to his latest single below.